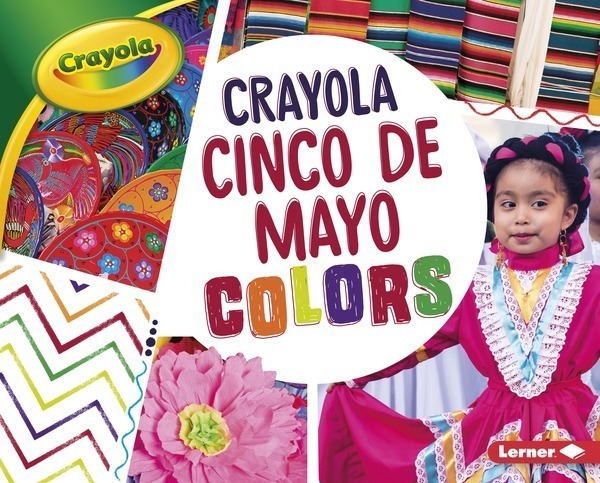 Celebrate the holidays in vibrant color with Crayola®. Dazzling photos and engaging text explore each holiday’s traditions. A back matter feature correlates the colors in the photos to Crayola colors, and each book includes a reproducible coloring page.